July has brought us so many wonderful things this year. The nation is being gripped in Love Island fever (and inadvertently getting an education in how to spot gaslighting), Gareth Southgate has inspired the glorious return of the three-piece suit, and the never-ending heatwave has taught us that, yes, there can be too much of a good thing. But if there’s one nugget of gold that we can take away from the heatwave (our relationship has become tolerable at best) it’s the fact that one of our lovely clients has enjoyed some great coverage because of it. Yes, gadget insurance comparison Protectyourgadget.com has been dolling out some much needed advice on not leaving your smartphone out in the sun (expensive mistake – trust us) and you can spot them in everything from the Scotland on Sunday to the Western Mail, and everywhere in between. You can read the article here. Not only that, but the return of the school holidays - coinciding with a national heatwave - has meant that roll-on sunscreen client Solar Buddies have been rushed off their feet! Between bringing out some brand new pink and blue colours and dishing out sun safety advice, the SB team are in demand this month. 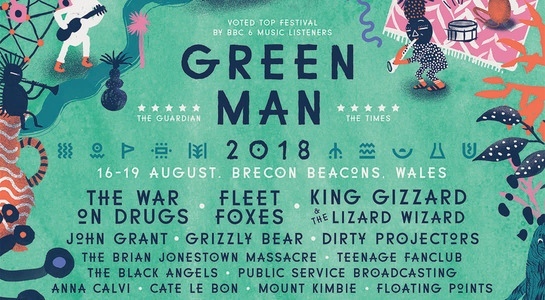 Though despite our complaining, we’re hoping the sun holds on just a little bit longer so that Green Man Festival gets a slice of the action – the big weekend is fast approaching and we’re getting in the festival spirit here at Front Door HQ! The press passes are out, the tickets are booked and we’re playing the line-up on repeat. Roll on the 16th August! 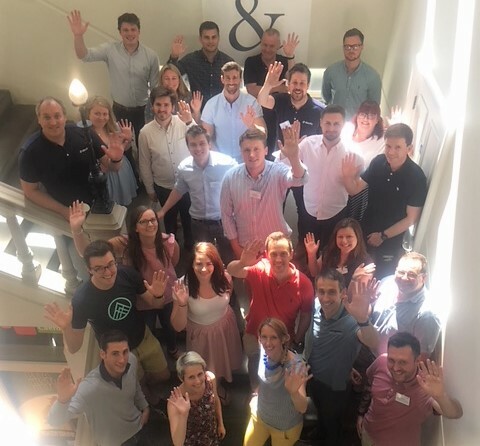 Speaking of away days, we got to spend the day at a very exciting event this month, the FLPS Hackathon - held by Sweetman and Partners - where rising stars from the financial and legal sectors got together in a hackathon-style event to tackle the problem of wellbeing at work. The day was a huge success and it was a great opportunity for businesses in Wales to collaborate and help drive the industry forward. July has also been a top month for beloved estate agents Jeffrey Ross, which opened its fourth Cardiff office in the heart of Llanishen. Jeffrey Ross is well known for its super cool offices – recognisable by the bright red exterior (you know the ones!) – and we’re sure they’ll find great success in one of Cardiff’s most up and coming areas. Congratulations team! In other brilliant news, facial recognition tech start-up Credas has been shortlisted in the Wales Start-Up Awards this month, in both the tech and innovation categories. 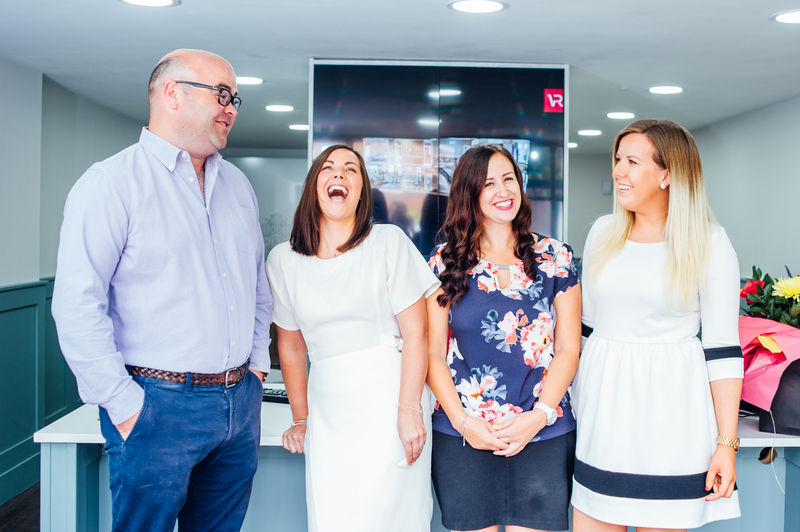 It’s been an outstanding year for Credas and they’ve done so much in their first 12 months (including adding a Wales Online Digital award to their belt), so we are wishing them shed loads of good luck for the night! 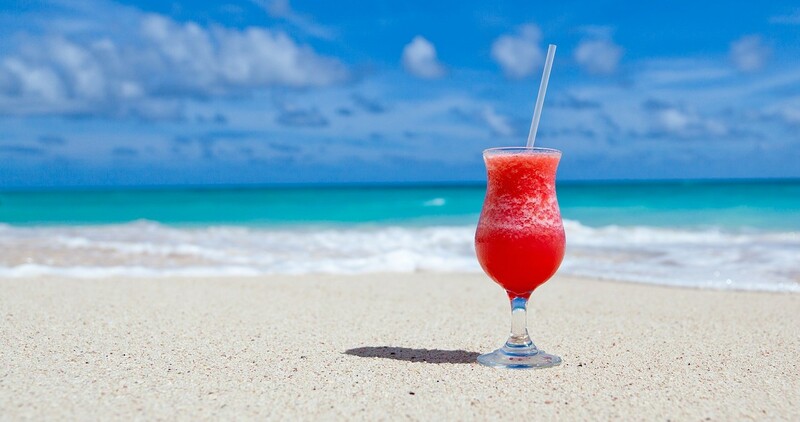 And that’s it from us at Front Door HQ... we’re off for a Solero. Forget the royal wedding, forget GDPR, the real action has been at Front Door Headquarters this month.